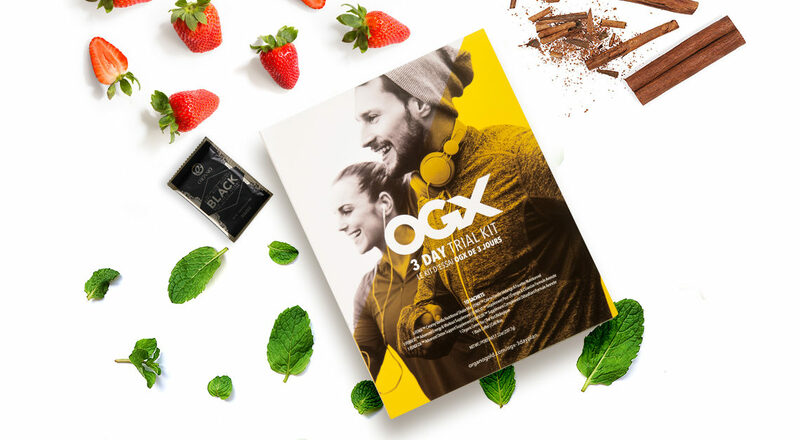 Have you already ordered your OGX 3 Day Trial Kit? This 3-day supply contains healthy and delicious products that will help you try and decide if the OGX system is the right one for you. You already know how to use this kit to achieve weight control results in just three days. Now, we bring you some recipes for you to enjoy the products following a low-calorie plan for you to join and live the X4ever Lifestyle! Bring water to boil in a saucepan and add the rose buttons. 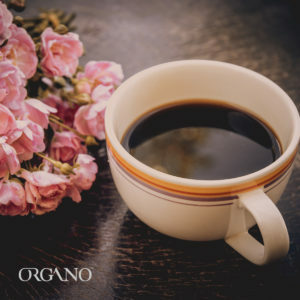 Lower heat, remove rose buttons and stir in your Black Coffee. Once dissolved add the rest of the spices. Use honey if you need a sweetener. Heat up water to 70°C. 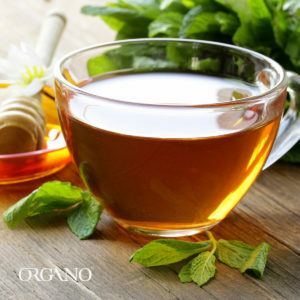 Remove from heat and let the tea bag and the mint to steep for three minutes. 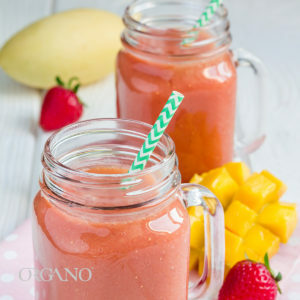 Put the FENIX XT™, the water, the strawberries, and the ice in the blender and mix. 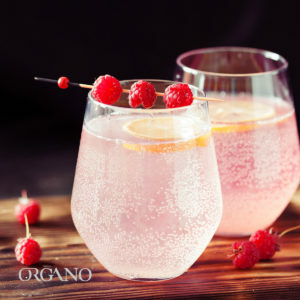 Pour your blend in a cup and fill with sparkling water. Stir until combined. Mix the coconut water and the sparkling water together. Add FENIX DX™ and stir until dissolved. Add ice. 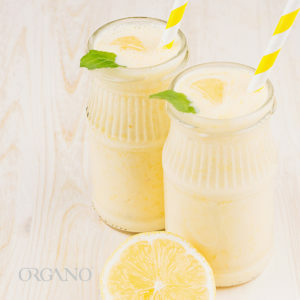 Find out how to make more delicious OGX FENIX™ Shakes in here and download the X4ever app from Google Play or App Store to get more tips, recipes, and exercises to take full advantage of your OGX 3 Day Trial Kit!